St. Thomas is committed to providing a well-rounded education for each student. 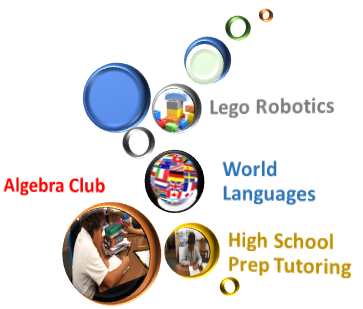 We are pleased to offer a number of extracurricular programs and resources to students in an effort to provide a well-rounded educational experience built upon a solid foundation of academics, enhanced by opportunities in other disciplines. 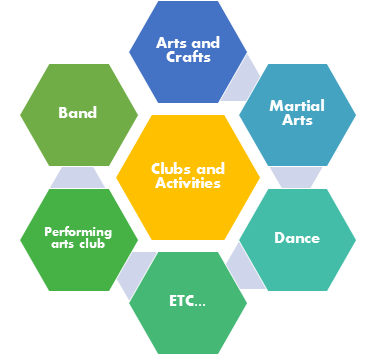 Throughout the year our school actively participates in several extracurricular programs and activities. All of our programs and activities are held on premise making it convenient for the children to go from class to play or study! 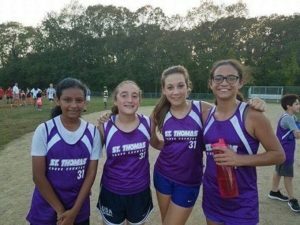 St. Thomas School provides an After Care Program in a safe and Christian atmosphere. STRS offers a supervised study hall for grades K-8 to complete assigned homework as well as supervised activities and play. 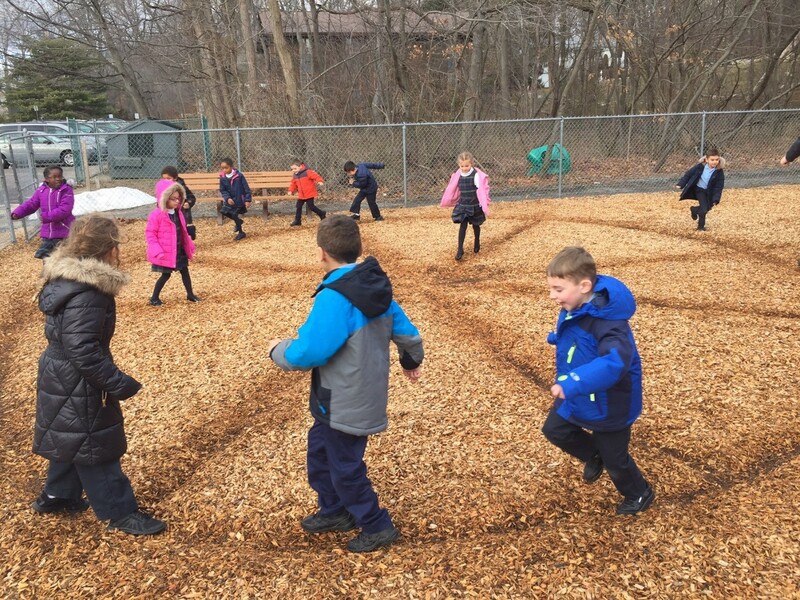 In this environment, children grow in all aspects and are allowed time for social interaction with other students; to ensure an enjoyable environment for our children. The After Care program is a not-for-profit, self-sufficient program, sustained for the convenience of our STRS families. School Dismissal: 2:20 – Roll is taken, children eat a snack and use the restroom. Students complete any assigned homework for the day. 3:30 until 5:30 – Outside games/free play activity centers, and/or watch a movie. Children will go outside when weather permits. If not, indoor games/free play will be offered. Schedule deviations may occur for special planned activities.